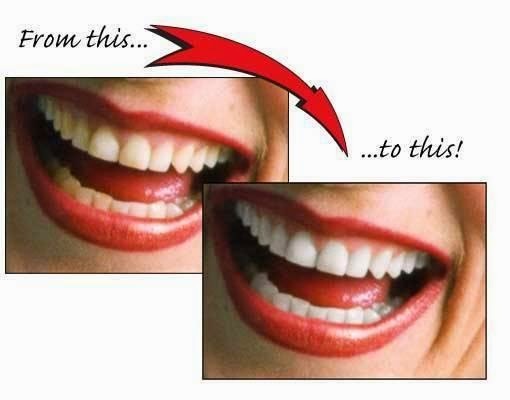 Lot of peoples are suffering from stains and discolorations on their teeth. This may be happen due to smoking, taking certain medications, or consuming foods and beverages such as coffee and tea. Through a chemical process a dental expert can bleach your teeth by two methods.He can do an in-office procedure, or provide you with a system to use at home. 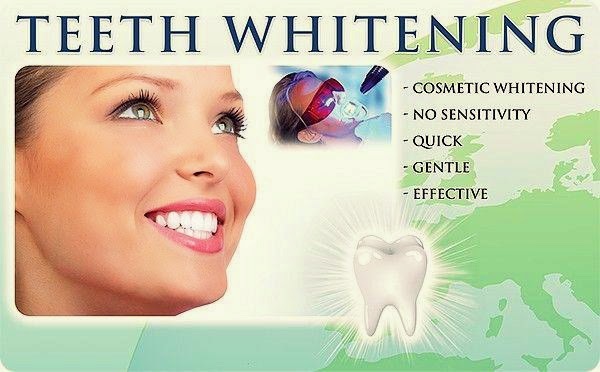 Treatment begins when your dentist creates a custom mouthpiece to ensure the correct amount of whitening solution is used and that your teeth are properly exposed.You can opt teeth whitening treatments at home, but this will take some time to get the complete result.In office whitening can take place in one or more 45- to 60-minute visits. The most common type of vital tooth whitening uses a gel-like whitening solution that is applied directly to the tooth surface. This product contains some form of hydrogen peroxide. In-office (chairside) whitening allows your dentist to use a more powerful whitening gel. A specialized light or laser activates the gel and allows bleaching to happen faster. Vital whitening may not improve the appearance of a tooth that has had root-canal treatment because the stain is coming from the inside of the tooth. If this is the case, your dentist will use a different procedure that whitens the tooth from the inside. He or she will place a whitening agent inside the tooth and put a temporary filling over it. The tooth will be left this way for several days. Teeth whitening is ideal for people who have healthy, unrestored teeth (no fillings) and gums. Individuals with yellow tones to their teeth respond best. But this cosmetic procedure is not recommended for everyone. Talk to our dentist free by using our click to call service.